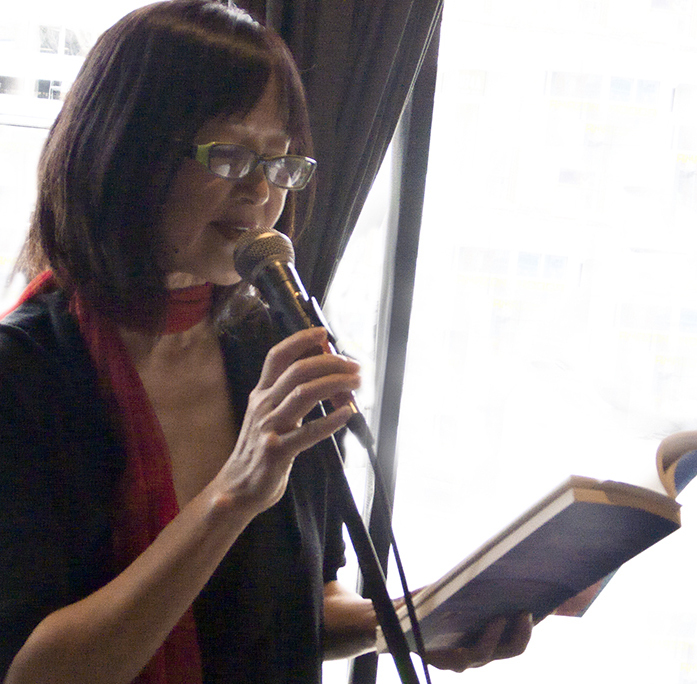 A perfect book launch celebrated publication of local author Peggy Lampotang’s novel The Coral Heart. My criteria for perfection? Friends and neighbours mingling over drinks and hot hors d’oeuvres at a cosy bistro, in this case DeSotos. Speeches which were engaging and succinct, and discussed qualities of the writing rather than re-telling the plot. And the author reading a very short excerpt, just enough to whet our appetites. Peggy has been sustained throughout the years of working on this novel by meeting regularly with a small number of serious fellow writers who call themselves the Ridge Writers’ Group. Her colleagues, Brigid Higgins, Ann Walmsley and Michael MacConnell spoke insightfully about Peggy’s process and discipline, describing the richness that the story developed over many drafts and revisions, and recounting details that they loved. They admired her commitment and were proud of their friend’s accomplishment. Books were sold and signed, hugs and gossip were exchanged, and warmth pervaded the room. And at the end of the evening we all got to go home with a good book to read. Perfect. In 1911, impoverished Hakka Chinese immigrants arrive on the tropical island of Mauritius in the Indian Ocean. Among the newcomers, a hungry child. The hard-working boy helps his father, a shopkeeper, and surrenders his earnings to him according to Chinese tradition. While he serves the islanders, the young man ingeniously builds the business, negotiates his way through racial divisiveness, and falls in love. But his trust in the old system is put to the test… This work of fiction unfolds during the overthrow of the Chinese Emperor, the rise of communism, the Japanese invasion of China, and the First and Second World Wars. 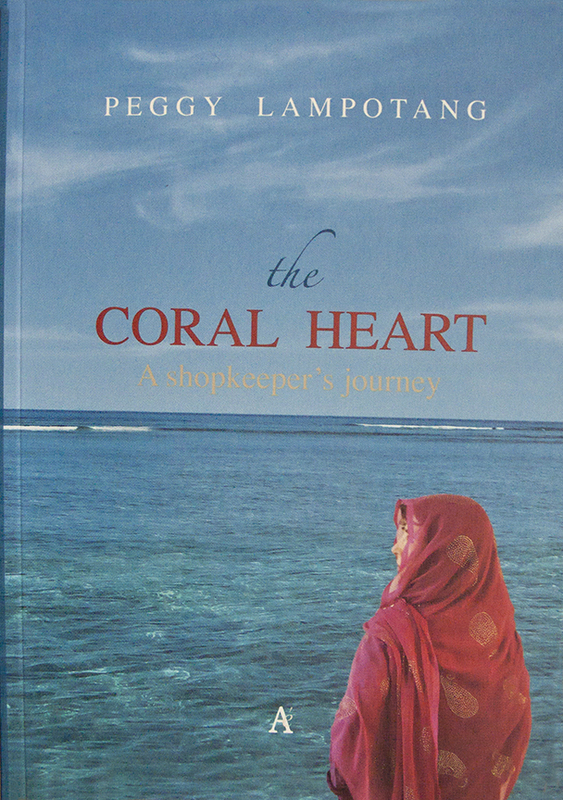 The Coral Heart is available at Book City, Yonge & St. Clair. For the neighbourhood’s convenience, the book is also available at Stella’s Lunchbox, on Lauder just south of St. Clair.